Design beautiful websites and apps easily, using top-notch components built with an extreme attention to details. 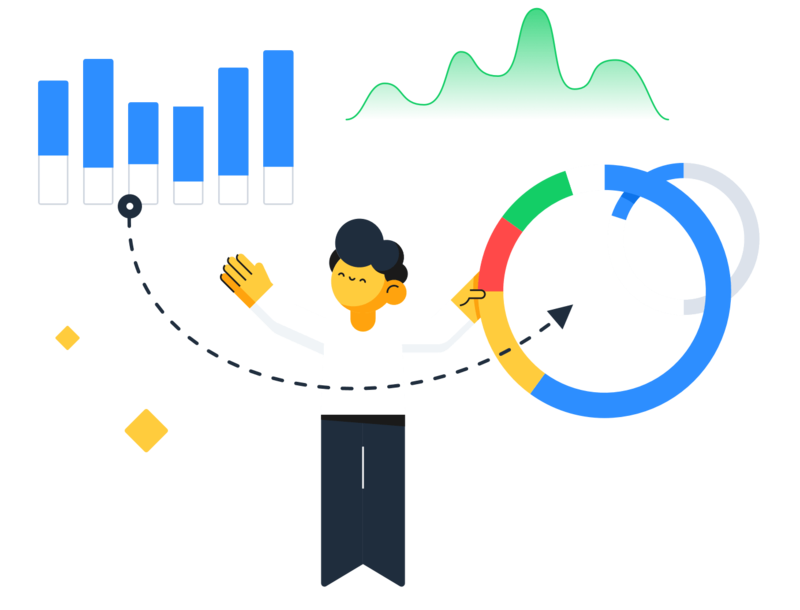 Frames toolkit helps to save hundreds of hours on every project by making the full use of the latest Sketch app app features and best practices. Use the power of Symbols and Shared Styles to create beautiful designs with grace at high speed. All building blocks are made using Nested Symbols, which gives tons of customization options to each separate component. Use native resizing to freely change the size of any individual element, compositions or entire layout. All symbols are linked with the style guide, any changes made are staying in sync with the UI kit providing full consistency for your project. 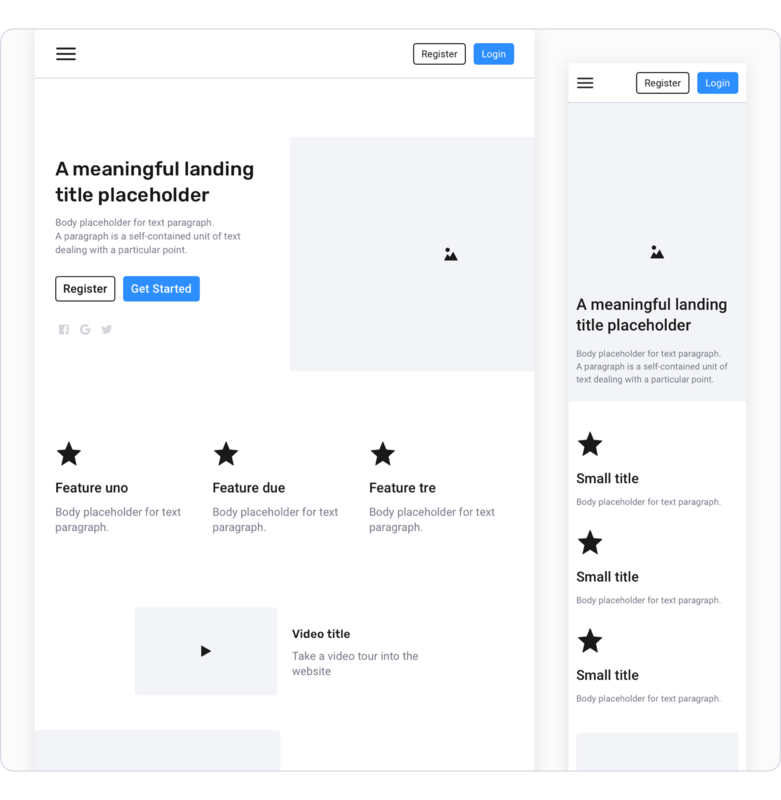 Frames include a UI kit with layouts sorted into popular web categories that are ready to be used as working materials for kick-starting a new project in seconds. A set of pre-designed templates made to fit modern displays constraints, helpful to create responsive web pages faster. Collection of 53 Charts & Table templates that can be easily modified, resized and re-used to ease your work with data and vector points. Share and keep the Sketch library up to date with your colleagues, or simply use UI kit screens to quickly build prototypes with popular online tools like Invision or Marvel. Pay once, get free updates forever. 🛠 So there are updates? We send email notifications and tweet when the new version is released. If you already bought Frames just go to the Product page and download the latest version. 💸 How to get a discount? You can get a 50% discount on all product, if you are a student or a teacher, to enroll for an educational discount just e-mail us any proof of your occupation.